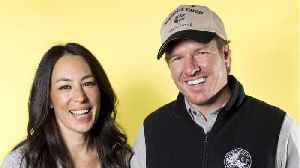 Former “Fixer Upper” stars Chip and Joanna Gaines are partnering with Discovery to launch a new TV network and ecosystem. The way cable TV works, Discovery will either have to buy another existing network or rebrand one of its own. Logically, the latter is the most-likely play. 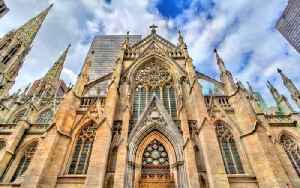 After acquiring Scripps earlier this year, Discovery is now the proud home of 19 cable channels. 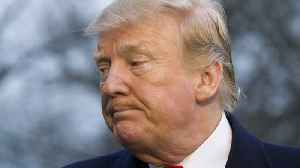 When reached by TheWrap, a Discovery spokeswoman declined to comment on how it will launch a new TV network. 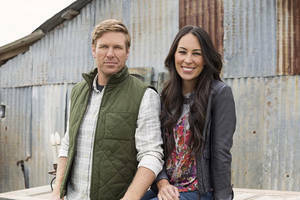 A few months after HGTV’s “Fixer Upper” wrapped its five-season run in April, network boss Kathleen Finch told TheWrap that, though she certainly misses the Gaineses (and their Nielsen TV ratings), fans shouldn’t expect another version of the home-updating series with a new couple. 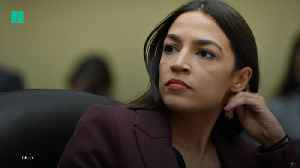 Finch, who heads up HGTV — among other networks — as chief lifestyle brands officer for Discovery Inc., expanded upon the couple’s decision to walk away from their hit series after the successful run. 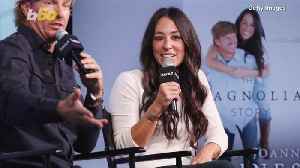 When it comes to home decor the number one mistake people make according to design guru Joanna Gaines is this. Buzz60's Maria Mercedes Galuppo has more. 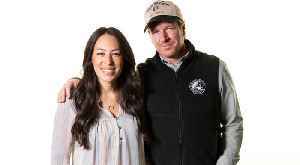 SFGate reports, in the summer of 2020, Chip and Joanna Gaines will launch their own Discovery-affiliated television network. 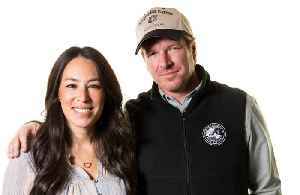 Discovery announced Chip and Joanna Gaines will soon be getting their own cable TV channel, says CNN. 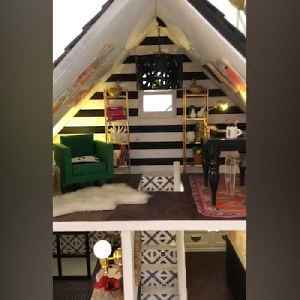 The DIY couple was made famous for their home makeovers on HGTV. 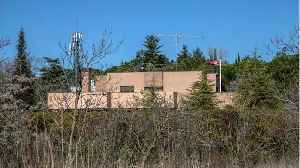 The unnamed network will debut in.. 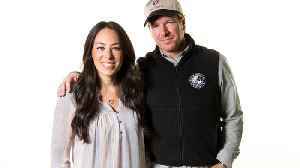 Discovery and Chip and Joanna Gaines, the stars of the HGTV show Fixer Upper, formally announced plans for a new media venture. 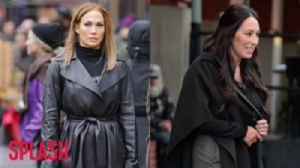 Jennifer Lopez has hired former ‘Fixer Upper’ co-host Joanna Gaines to renovate her newly-bought Malibu home.